Beautiful home located in Amberly in the lovely Oak Creek subdivision. 5 baths and an oversize 2 car garage. This home is situated with small lake on a reserve with lovely water views , very private and serene. Enjoy the lovely and spacious home. Pioneer Homes - Tampa Bay Florida New Homes builder Pioneer Homes. Since 1976, Pioneer Homes has been fulfilling dreams of homeowners by combining stability with a rock solid reputation in custom homebuilding. 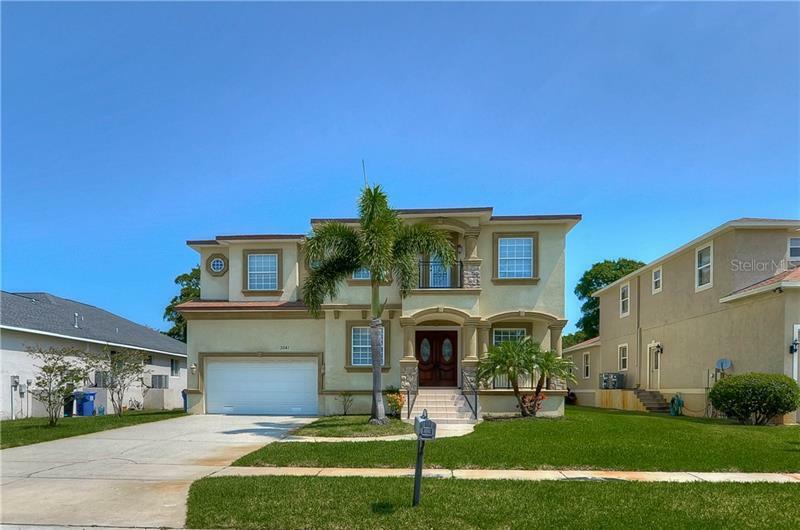 A leader in single-family and townhome construction for 30 years in the Tampa Bay area, Pioneer´s vast experience will make your visions of the perfect home a reality.